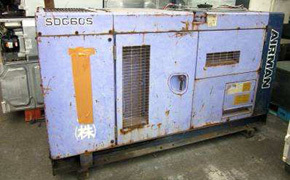 Please see the photo gallery for larger sample photos and contact us with your sales enquiries for more information. 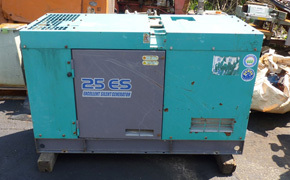 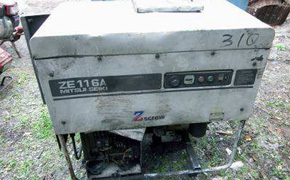 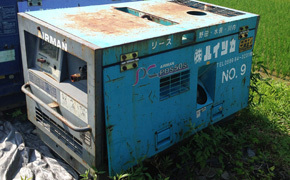 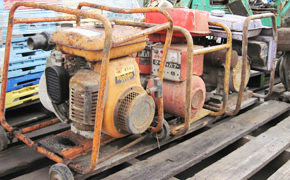 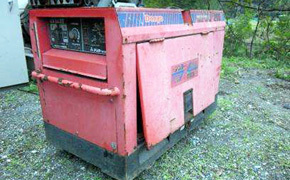 Second hand portable electric diesel generators are also available. 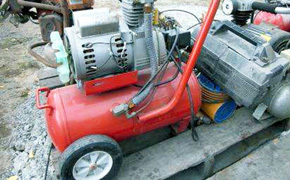 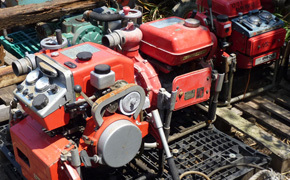 Other construction equipment supplied includes portable air compressors and water pumps.